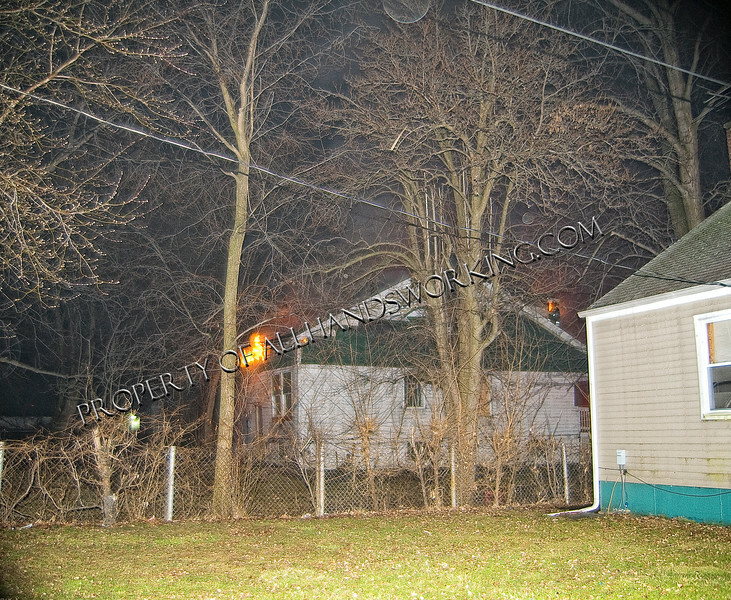 04/04/2011 Detroit, MI Companies of the 9th Battalion responded to a report of a dwelling fire. Upon arrival Engine 50 reported a dwelling with a second on also going. They requested the second due engine to dump their monitor.